Ribbed for a neater fit around the wrist and extra-long so they can be worn with this seasons trending ponchos and puffas, these super soft lambswool ‘Frosty’ gloves will keep out any draughts and look great with paired with our latest collections of scarfs and hats. 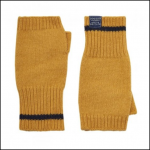 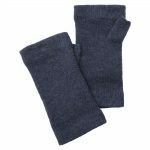 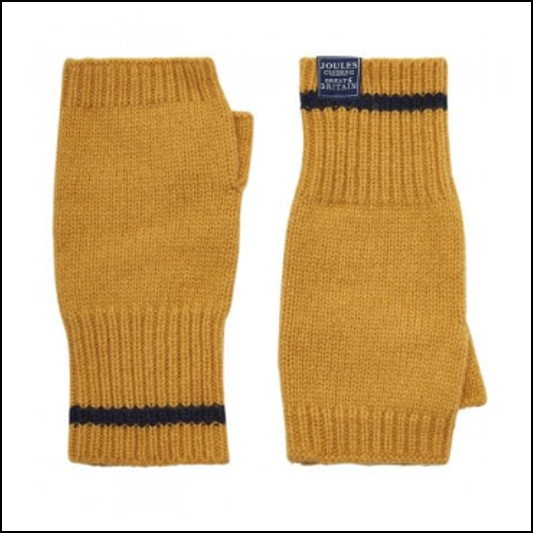 Like these Joules Frosty Fingerless Gloves? 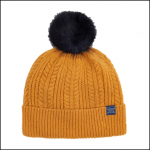 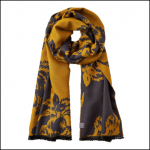 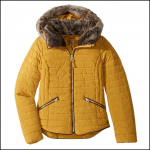 Why not browse our extensive Ladies Accessories range.